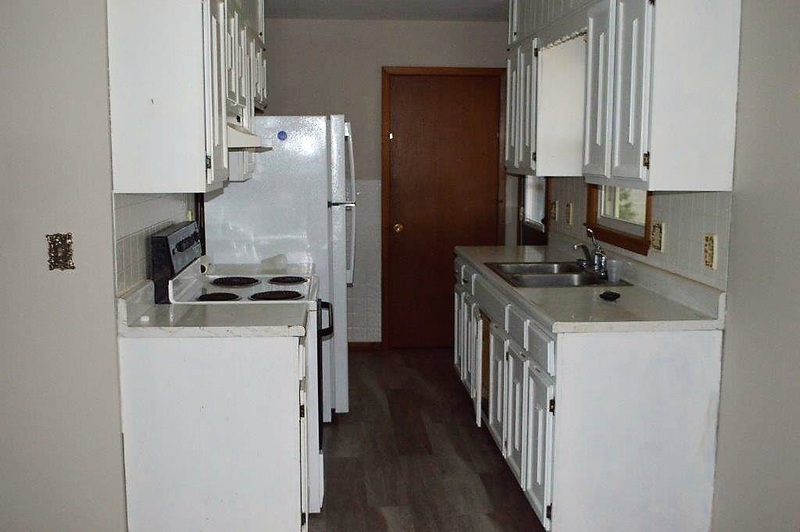 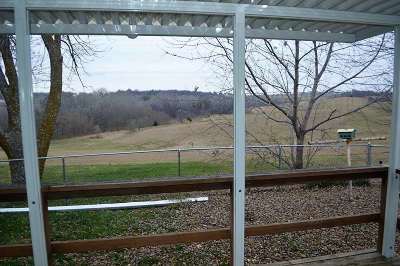 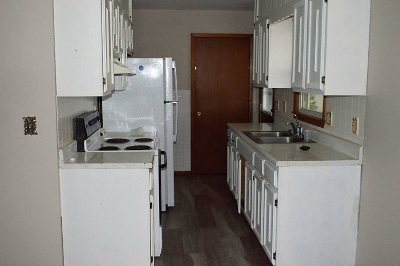 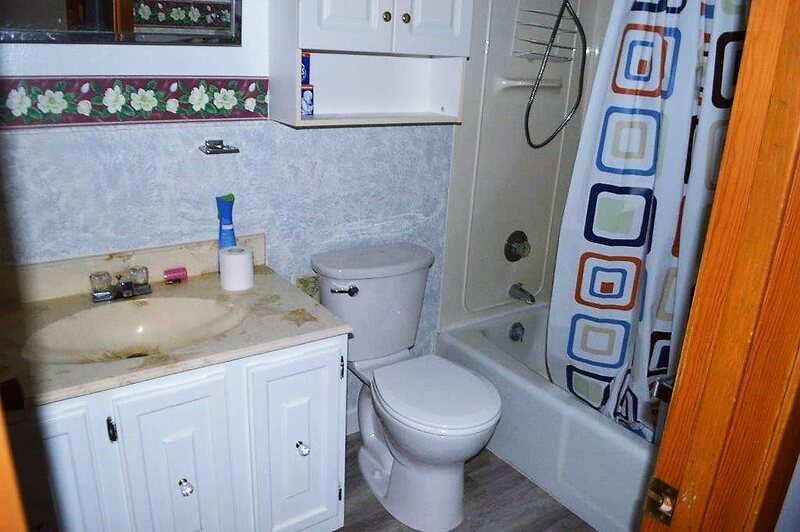 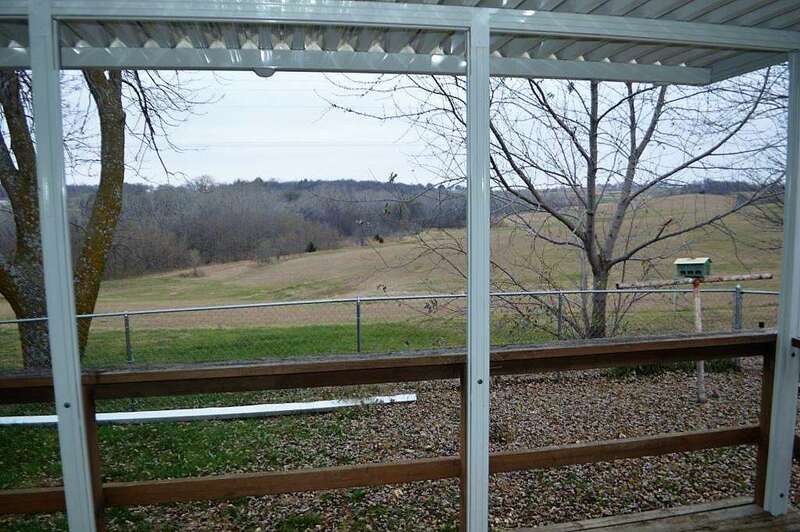 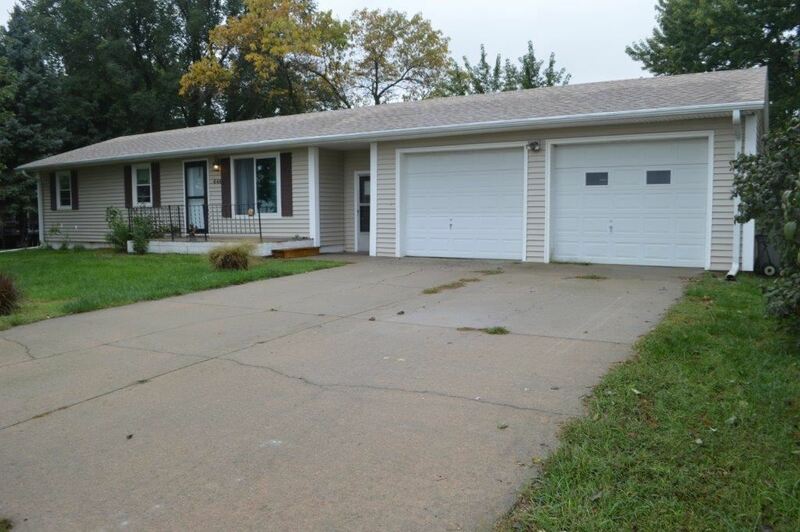 Nice ranch home features 3 beds and 1 bath on the main level. 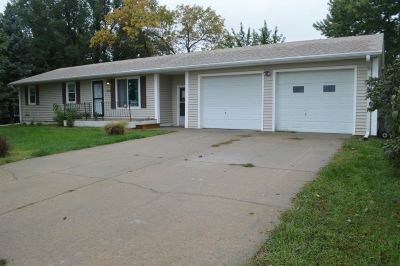 Flooring on main level is all new and exterior of the home has updated roof and vinyl siding. The home features a new, covered wood deck in the back that is perfect for relaxing and enjoying the gorgeous view! 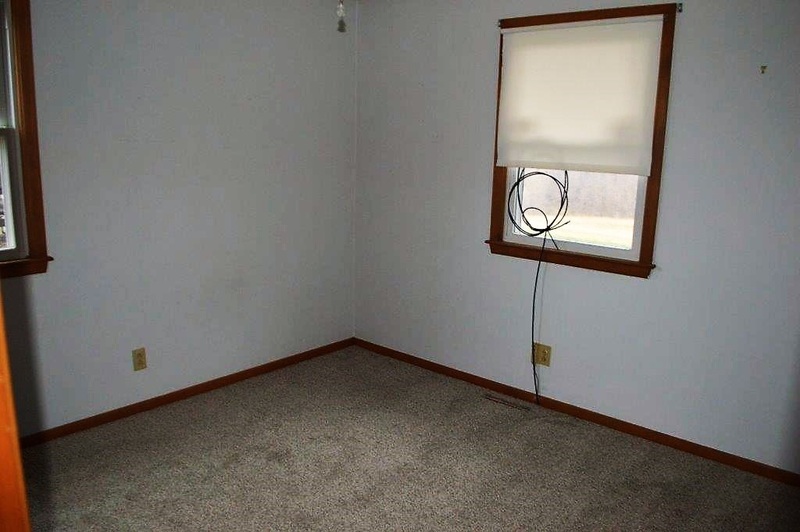 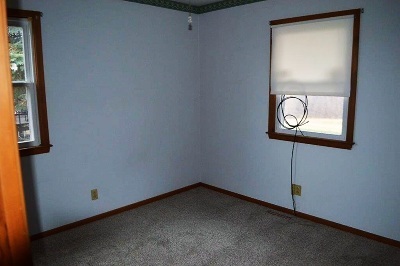 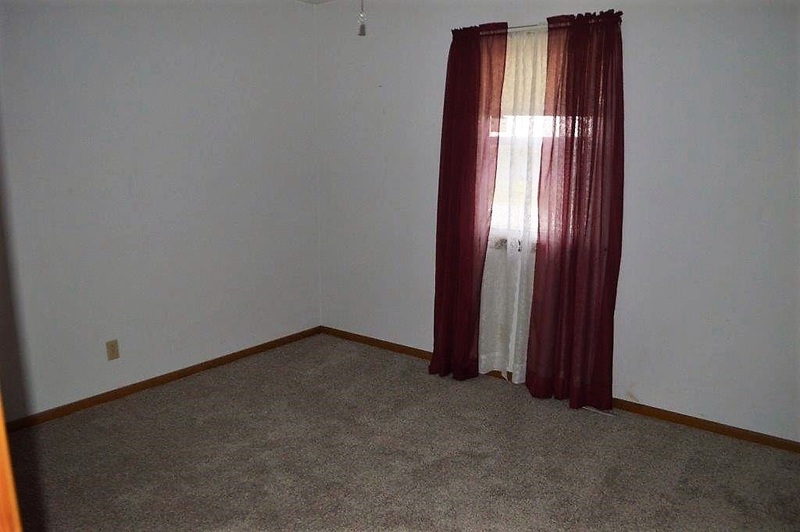 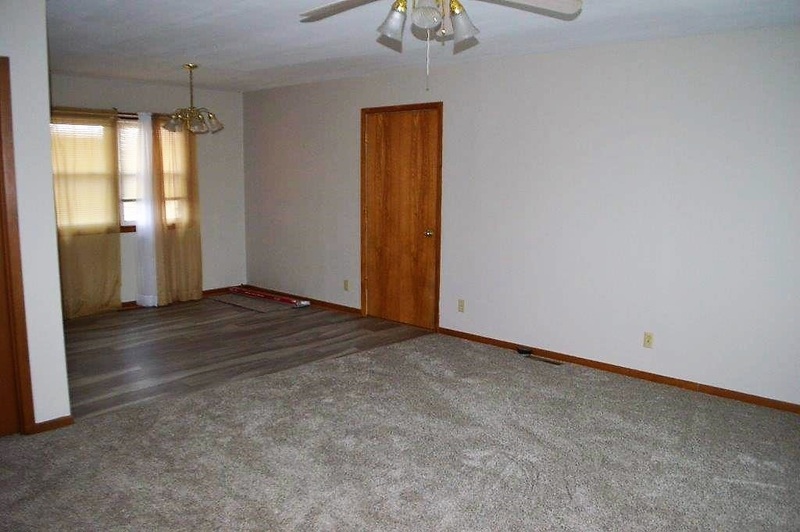 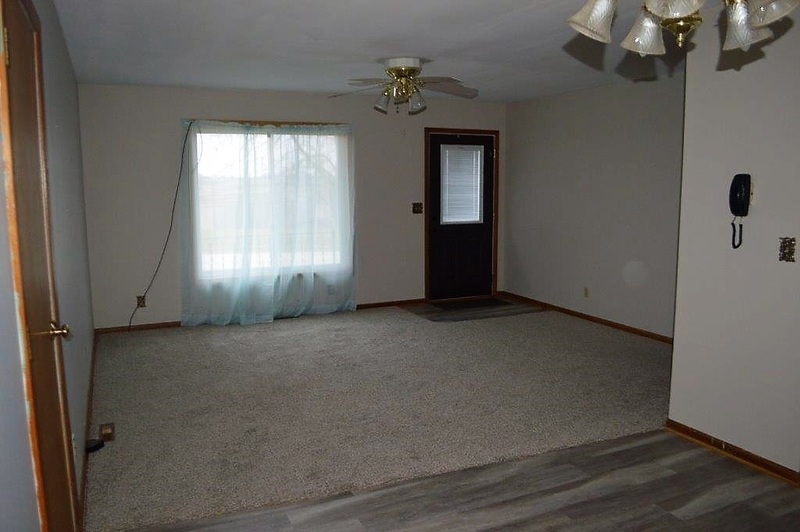 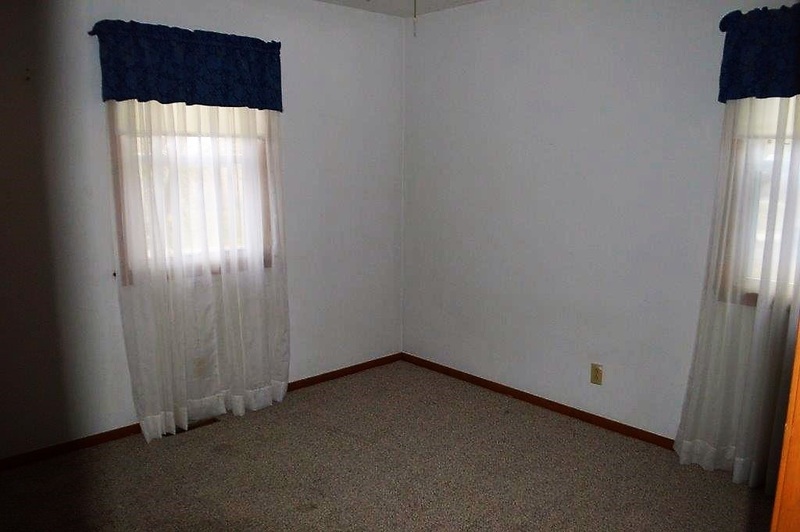 The home has a full basement with a second bathroom and the rest of the space downstairs could be easily finished. 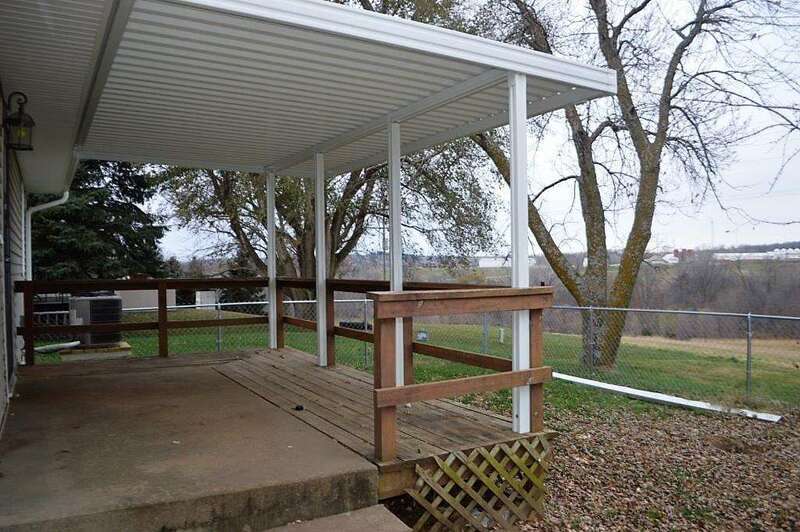 Large breezeway and 2 car garage provides tons of storage and easy access to the home without having to deal with weather!